I just went over 2000 for the first time (2006). I note that Diamante once hit 2034 (see the forum post 1900+). Has anyone else reached this plateau? Here it is Paul, made specially for you! @Caroll. 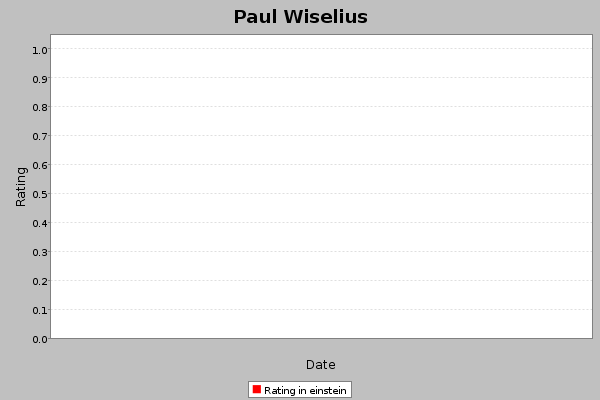 For some reason, Paul’s graph is broken on my browser. @Paul. Did you know that you can get those by bringing up your player info page (from the menu on the upper right) then clicking on the icon next to your rating. yes. it is. And it is probably his/its real strength. have fun! Fraggle_Reloaded_c is currently 2032, peak rating for this bot. Has anyone surpassed this mark? Yes, Fraggle had 2051 points. A few months ago there had been some major improvements in his playing strength/style and the 2000+ rating is probably his correct LG rating (with playing 3 point matches). Of course Fraggle is still beatable and feel free if you want to play a match.